“Goals of Document Design”. Infographic. Piktochart. April 2018. 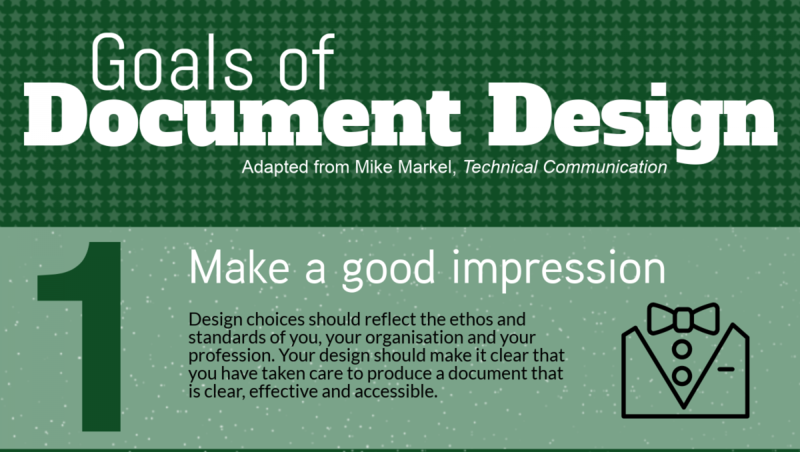 I created this infographic as a sample Piktochart project which both explains and demonstrates key principles of document design. 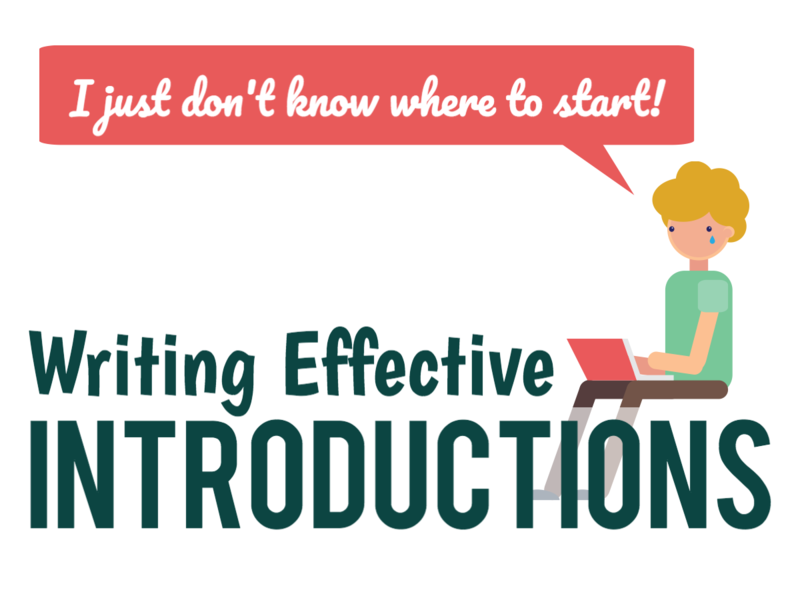 “Writing Effective Introductions”. Narrated slideshow. Piktochart, Audition and iMovie. September 2017. 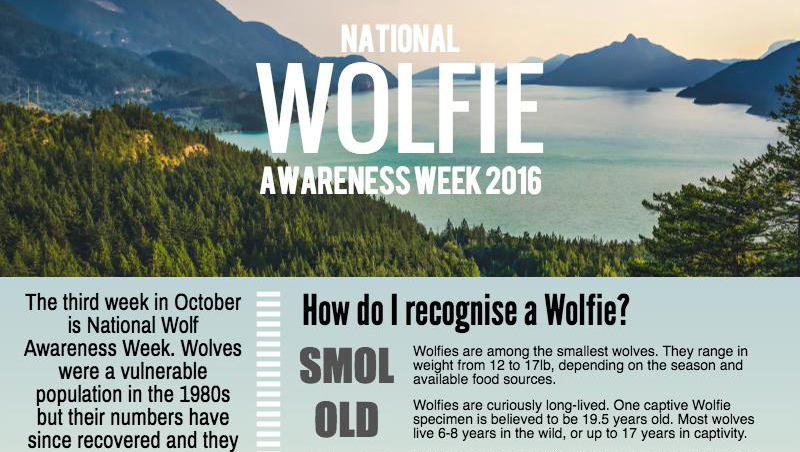 ‘National Wolfie Awareness Week’. Infographic. Piktochart, Photoshop, Illustrator. October 2016. I created this infographic as a sample Piktochart project, with a few elements created in Photoshop and Illustrator. Print advertisement for the University of Texas at Austin’s Department of Rhetoric & Writing. Photoshop/InDesign, May 2016. Commissioned for the inside front cover of the Rhetoric Society of America’s 2016 conference programme. 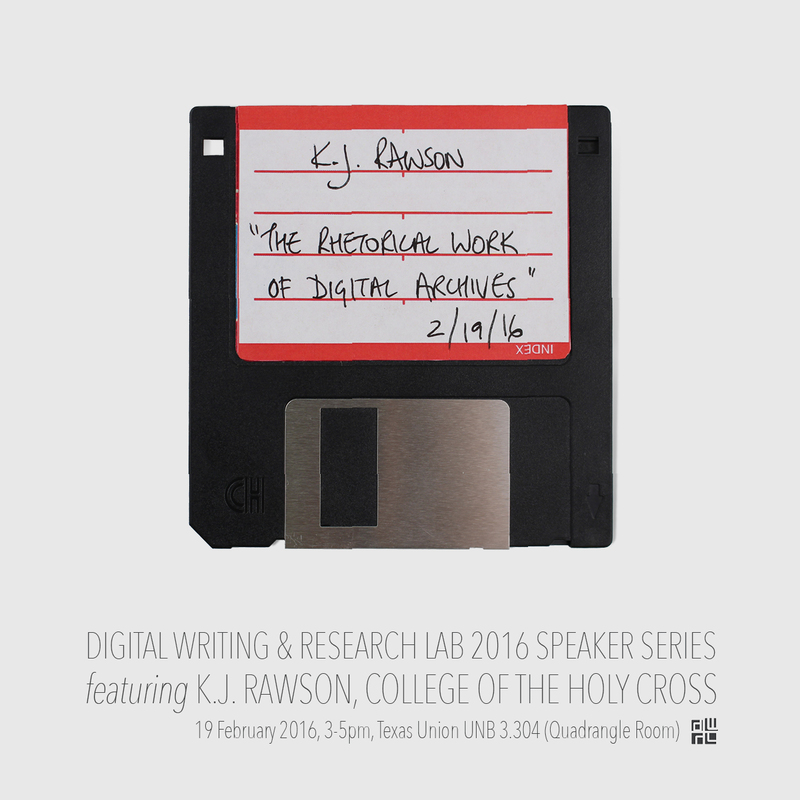 “Digital Pedagogy Showcase“. Web graphic (above) and accompanying poster (below). Photoshop. March 2016.